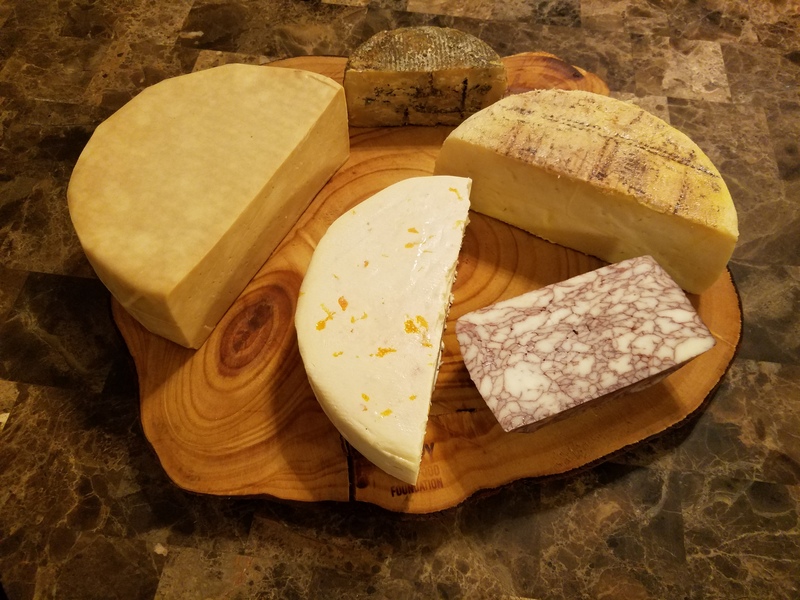 Over the past several years, I have become quite interested in cheesemaking as a hobby and have made a wide range of cheeses, both soft and hard. I am the founder, IT chair, and president emeritus of Queso Diego – The San Diego Cheese Club. 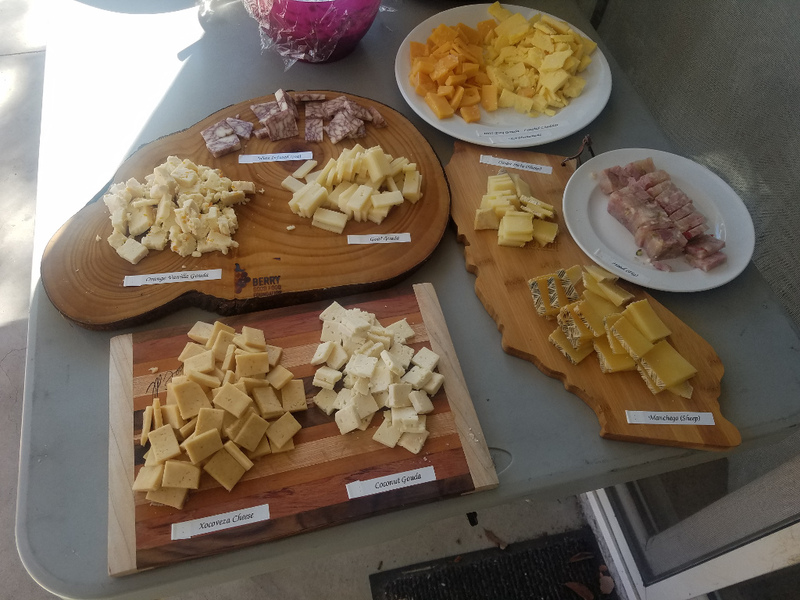 I have won numerous awards for my cheeses, including 2018 Best of Show at the San Diego County Fair for my aged sheep milk gouda.